The Strumpet 4 - Now on Kickstarter! 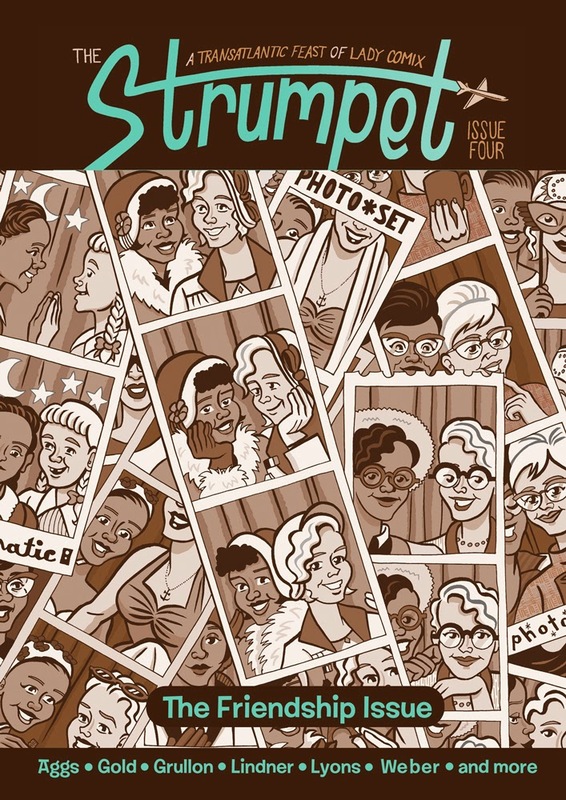 Get ready for the thrilling fourth issue of The Strumpet! This latest installment is all about lady friends -- from best friends forever to friend with a question mark. Our fourth issue explores the highs, the lows, the joys, the sorrows, the awesomeness and the awkwardness of female friendship. Come for the sexual tensions, sibling rivalries, and other miscellaneous dramatics! Stay for the heartwarming resolutions, and for the sharing of fried foodstuffs. Grab your copy now on Kickstarter!